Online Encyclopedia geared to kids ages 4 – 13. 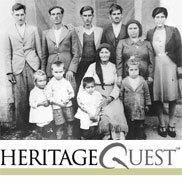 HeritageQuest is a genealogy database that includes census data as well as information from various other sources. 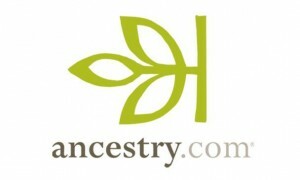 Ancestry.com is probably the best-known genealogy database. It includes census data from the U.S. and from other countries, birth – marriage – death records, and immigration information. Note: Ancestry.com can only be accessed from the Library’s computers. Customers may sign up for a daily one-hour session. Please call the Library at 405-222-6075 for the EBSCO login information. Explora supports both student research and classroom instruction with the following features: Simple search that quickly delivers relevant results, Easy-to-browse categories organized by popular topic, and Topic overviews that provide students with a starting point for research. Explora and Britannica School were made possible by the Institute of Museum and Library Services and the Oklahoma Department of Libraries.